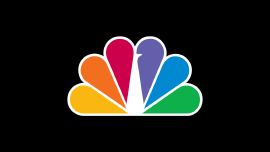 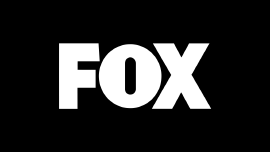 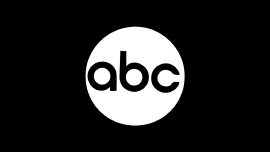 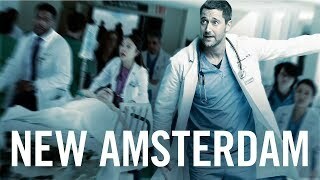 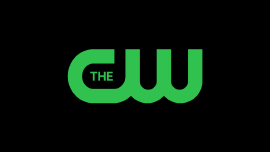 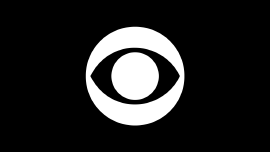 New Amsterdam 1×03 “Every Last Minute” Season 1 Episode 3 Promo – Reynolds (Jocko Sims) begins to build his department as Dr. Sharpe (Freema Agyeman) battles skepticism from a patient’s parents. 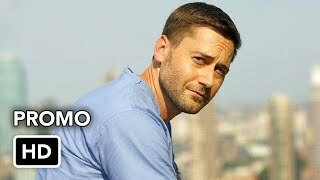 Meanwhile, Max (Ryan Eggold) helps Bloom (Janet Montgomery) find a solution for a pregnant patient in a tough spot, all the while continuing to avoid the reality of his diagnosis. 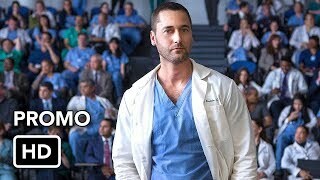 Also starring Tyler Labine as Dr. Iggy Frome and Anupam Kher as Dr. Vijay Kapoor.